“Online retailers can also gain from the cloud’s on-demand availability feature which provides instant agility and faster deployment. Through cloud, a business can easily scale up and add infrastructure in just a few minutes,” said Dave Simon, ePLDT’s Chief Technology Officer and Cloud & Data Center Business Operations Head. For instance, an online store can simply scale up during peak shopping periods where an online store expects a larger number of transactions and scale back down afterwards as easily. 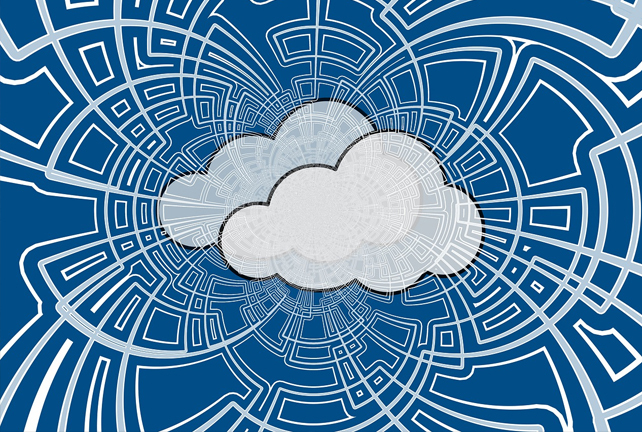 “Another core feature of the cloud is the full replication and backup of all data and applications, thereby creating a secondary infrastructure,” Simon added. 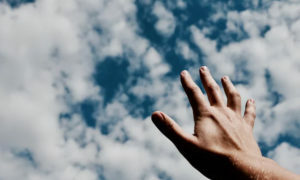 In the event that an online store crashes, businesses can simply switch to the backup cloud server, allowing it to continue operations in a matter of minutes. ePLDT notes, however, that a retailer’s success can only go so far depending on the capabilities of its cloud service provider. 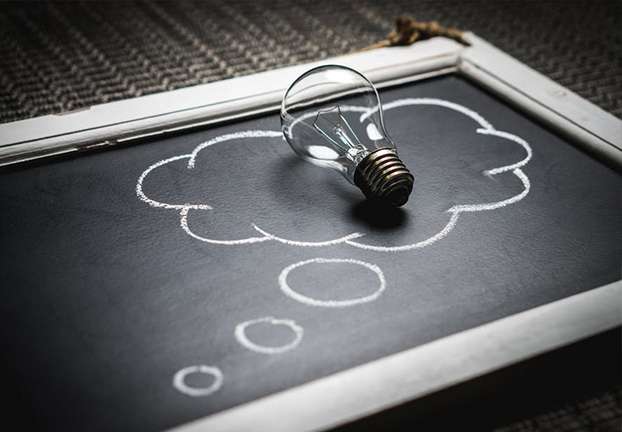 To reduce hiccups along the way, it recommends partnering with an entity that can provide a complete, end-to-end cloud service. This setup greatly reduces hassle, costs, resources, and time, as everything is handled by a single provider working from beginning to completion, without the involvement of any other third party. As the industry-leading enabler of digital enterprise solutions in the country, ePLDT provides the full-spectrum of capabilities—cloud resources, professional services, cloud connectivity, cloud security and business applications—with an end-to-end cloud strategy and multi-cloud platform management service for the optimum cloud experience. This is further bolstered by the company’s ten VITRO Data Centers, the country’s largest network of data centers. 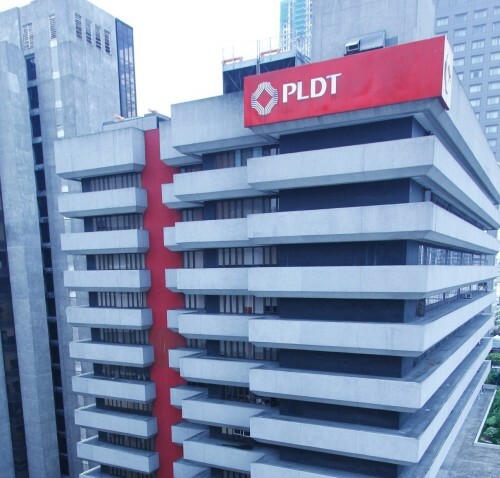 “Powered by our experienced professionals and the largest information and communications technology network in the country, ePLDT and PLDT Enterprise have been working hard to provide the speed, flexibility, and security needed by retailers to meet the high demands of customers in today’s digital marketplace,” said Jovy Hernandez, Senior Vice President & Head of PLDT and Smart Enterprise Groups. “We’ve invested not only in the best infrastructure and platforms, but more importantly, in global-class expertise and best-practice methodology for our various ICT capabilities, including our cloud offerings,” Hernandez emphasized. ePLDT delivers best-in-class digital business solutions up to par with global standards which include Data Center services, Cloud, Cyber Security, and Managed IT Services.